Established in 2006, UK Study Centre has rapidly become one of the UK’s leading educational consultancies, specialising in advice and assistance on the UK education system. We pride ourselves on the fact that we do not simply provide a service but we build a strong relationship with our clients. Over the years, we have helped hundreds of children and young people find and secure places at the best schools and universities in the UK. We also help families understand and adapt to life and study in the UK, through additional educational support via private tutoring services, delivered online or at home. Parents know that investing in education is an investment in their children’s future and it is widely acknowledged that education in the UK, from pre-school to post graduate studies at university, is among the best in the world. However, in order to make the right decisions about education in the UK you need to know not only which are the best schools and universities, you also need to understand how the British education system works. This is particularly relevant when it comes to secondary and higher education, as the right choice of school or university can shape a young person’s life and career. Our area of expertise covers the entire spectrum of educational programmes, from language courses to secondary and higher education. With our offices located in London, we are always informed of the latest developments in the UK education market and we only recommend well-tested and highly-regarded schools and universities. Our bespoke approach to making recommendations takes into account the academic ability and ambitions of each individual child and parent. 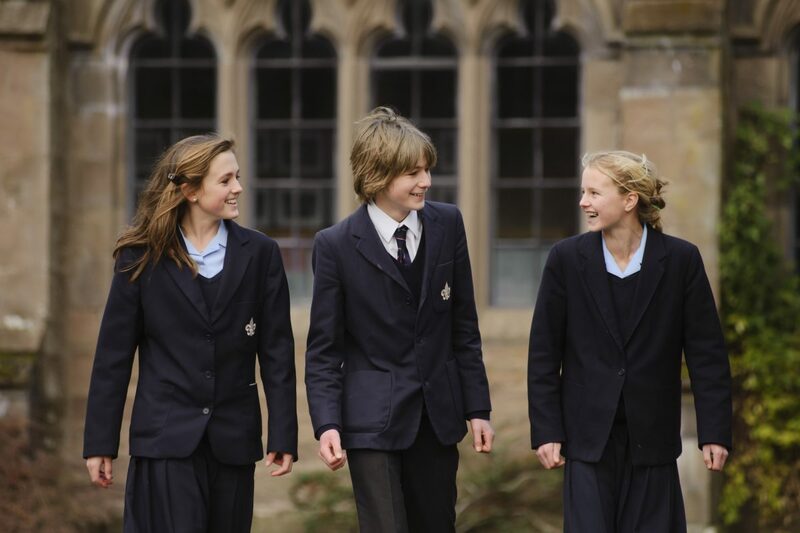 Our students are not limited by where they can study and we are always happy to help them open doors to the most desirable schools and universities, including Westminster School, Eton, Badminton and Oxford and Cambridge Universities. We believe that every student is capable of reaching his or her potential given the right support from the right people. Through our network of first class tutors for all levels we can help students achieve the high standards set for entrance to the best UK schools and universities and our expert education consultants can guide you through the entire process from application to graduation. Help in identifying short-term and longer-term study opportunities in other countries. UK Study Centre specialises in education in Great Britain. Our narrow specialisation allows us to develop detailed knowledge and superior expertise. We offer our customers a professional approach and consultancy on all matters related to education in the UK. Our office is located in London. The advantage of this is that we are able to stay in close contact with our students and their schools. We personally visit every school, engage with tutors and get to know the schools from inside. We are always happy to assist our students with preparation for entrance exams, interviews and other enrolment requirements. Our staff speak English, French, Spanish, Kazakh, Armenian and Russian and will be glad to be of assistance in those languages. We will gladly work via translators and personal assistants in all other languages. We provide additional support related to life in the United Kingdom throughout your stay here. We guarantee exceptional quality of service and will offer you a refund if you are for some reason not completely satisfied with the services you receive. All educational establishments we work with are accredited by The British Council and English UK and we are a certified partner agency of English UK. Call direct to speak to one of our consultants: 020 3397 7744. Email us or provide a few details on our email form and we will contact you right away. Visit us in our London office: UK Study Centre, 44C Highgate High Street, London, N6 5HX. Available 08.30 – 17.30 UK time.